~ Rhonda Allison, creator of Rhonda Allison Skin Care Products. Privy Skin Care offers only the best skin care products available. NO ANIMAL TESTING. 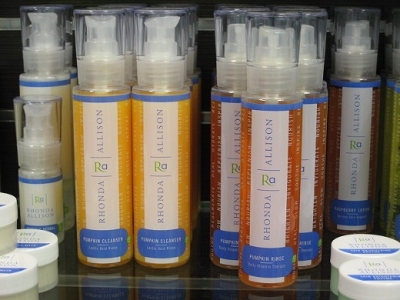 Rhonda Allison products available for purchase. Download the RA product brochure.